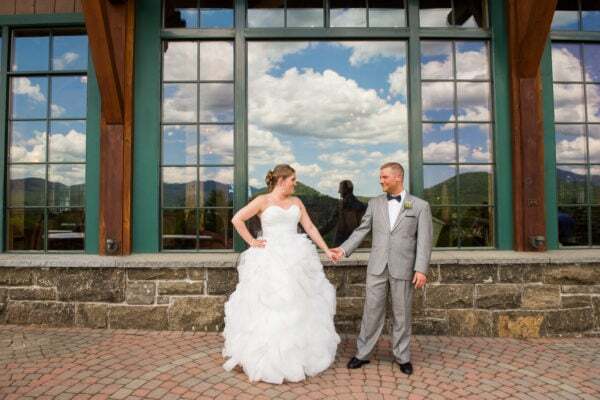 The Adirondacks are a beautiful place to get married. Invite your friends and family to join you as you tie the knot surrounded by breathtaking mountain views or idillic lake fronts. From spacious estates to rustic barns,there are endless options for unique wedding venues in the Adirondack Mountains!